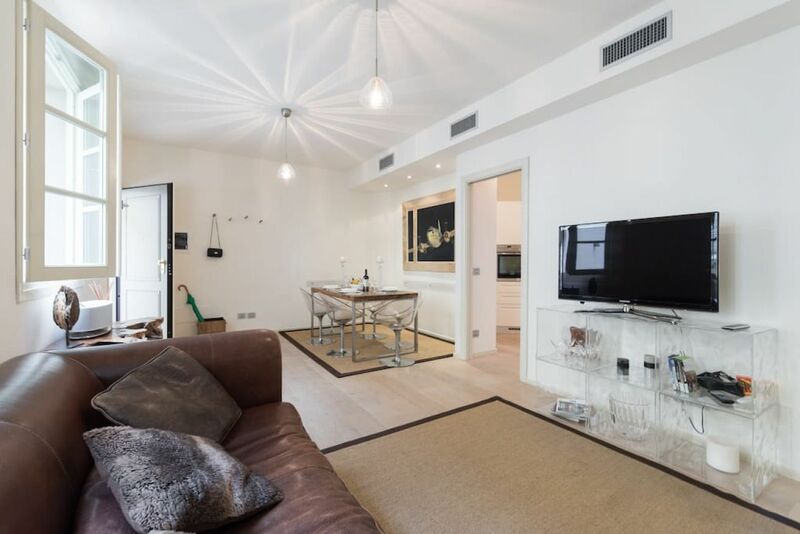 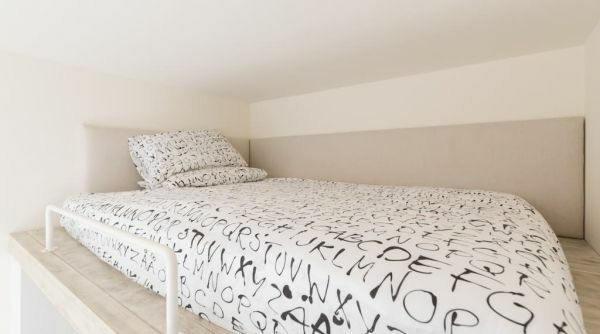 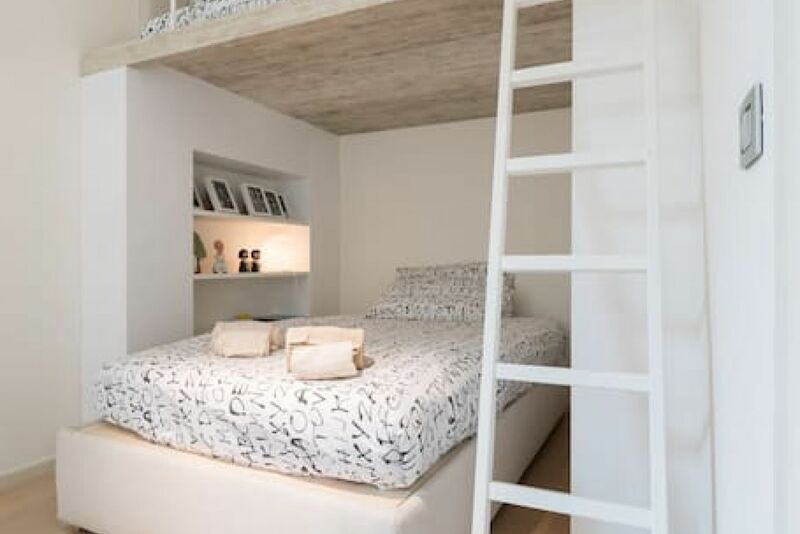 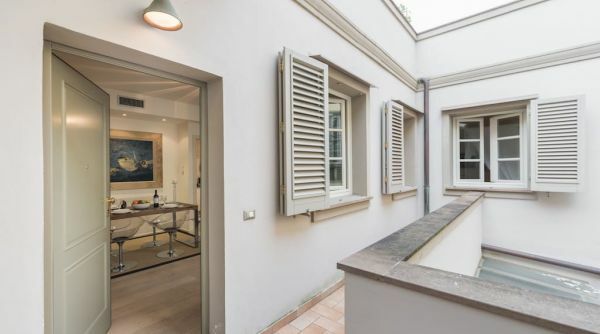 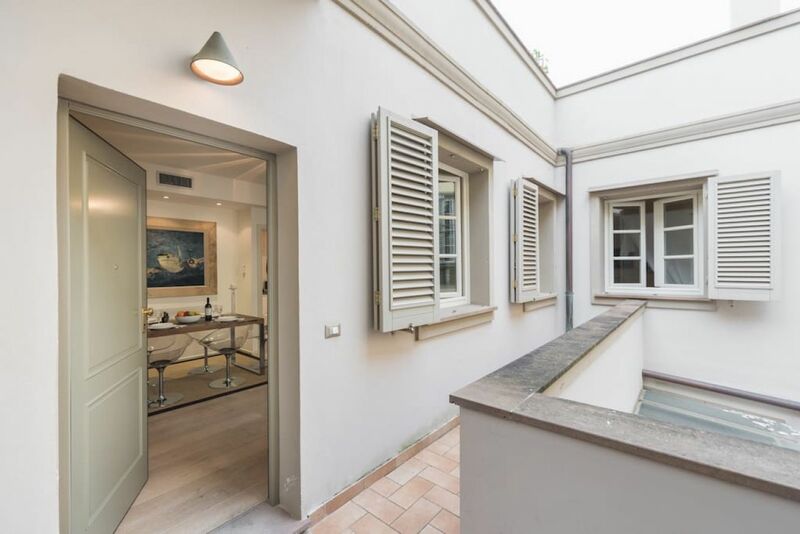 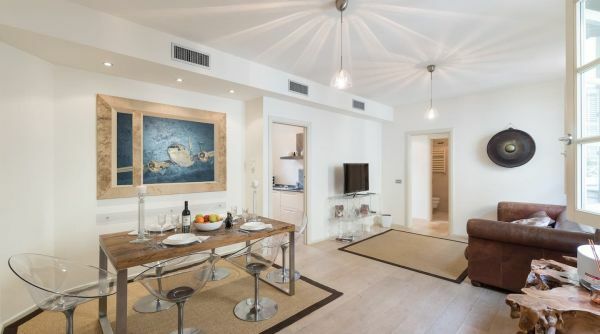 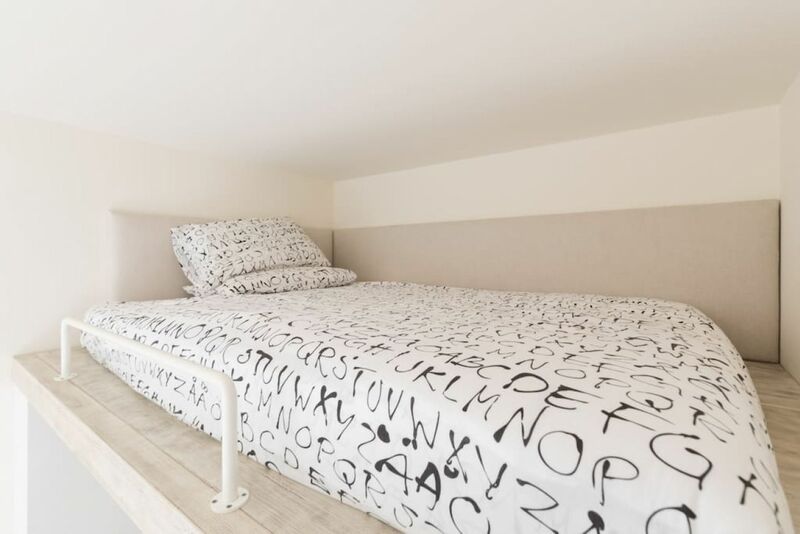 The apartment Luxury Boboli Terrace is located on the top floor of a building in via Romana in the historic district of Santo Spirito. 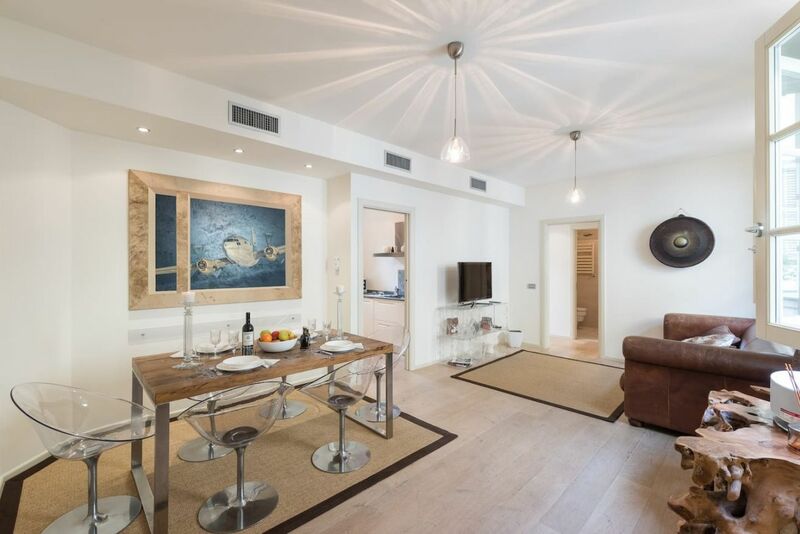 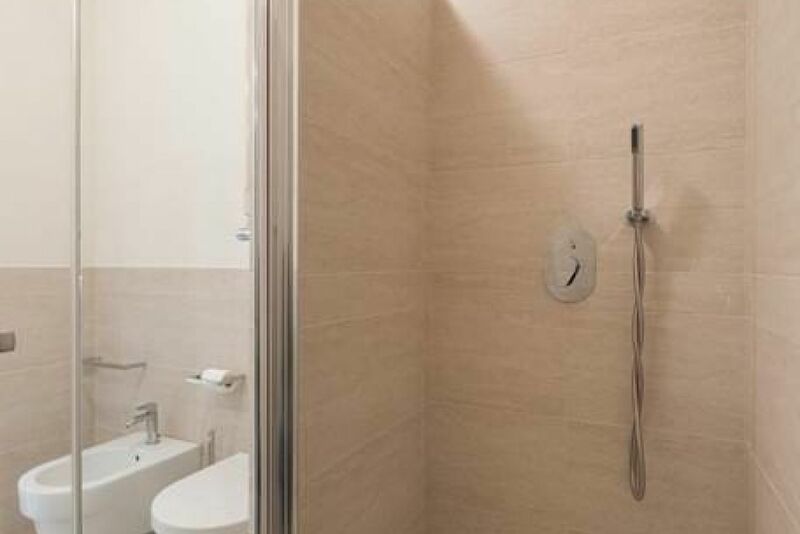 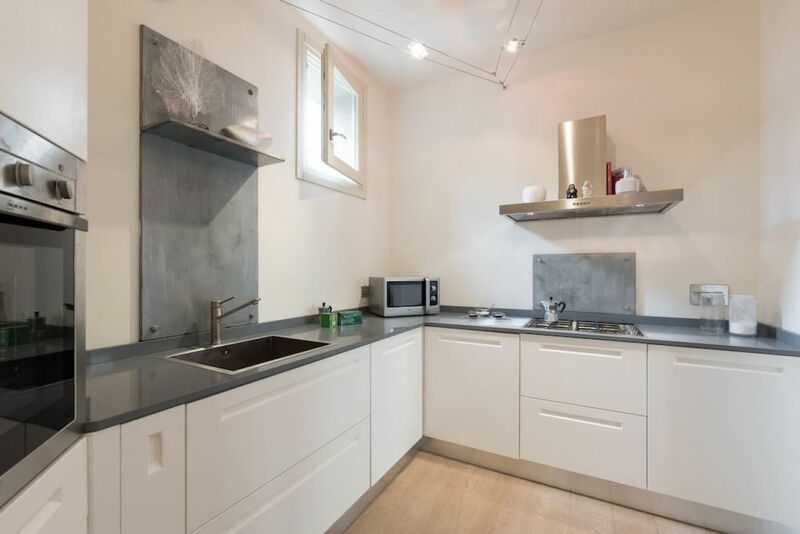 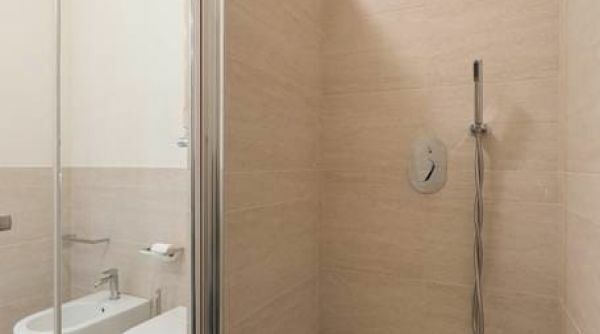 Recently renovated, the apartment is very modern and equipped with various amenities including air conditioning and Wi-Fi. 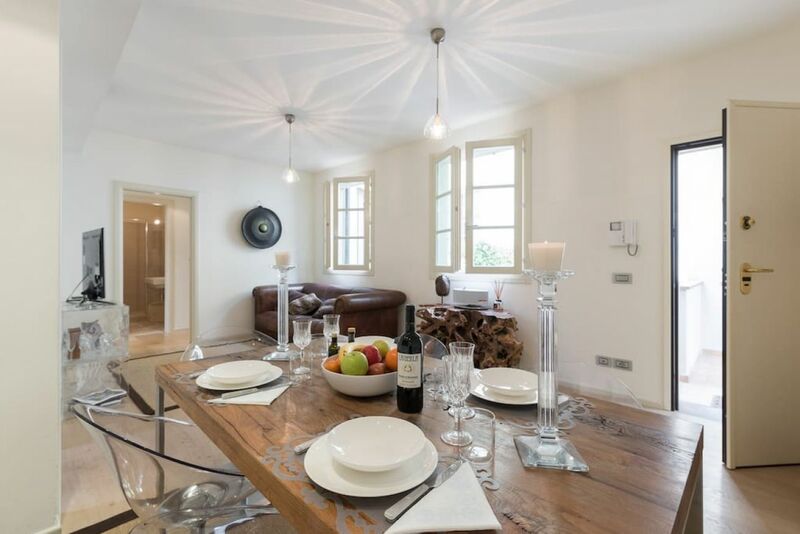 The house is divided as follows: two bedrooms (up to 5 guests), living room with TV area and dining area, kitchen, bathroom with shower and a large terrace outside. 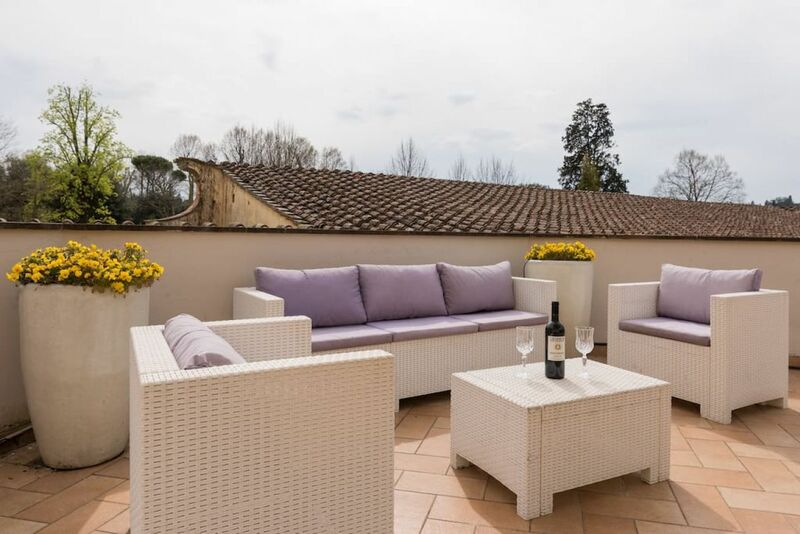 The terrace is the real strength of this beautiful house; can you imagine yourself here while sipping a glass of wine at the end of a long day around Florence? 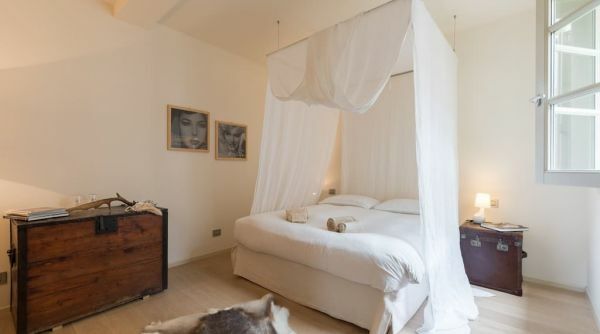 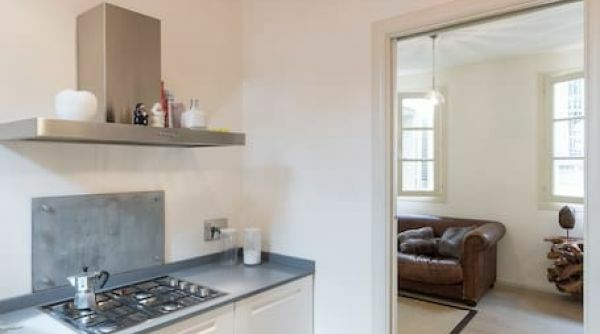 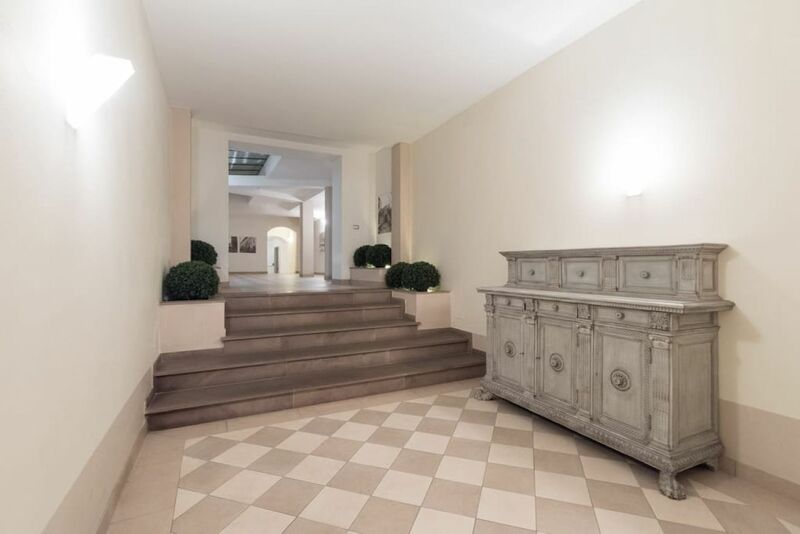 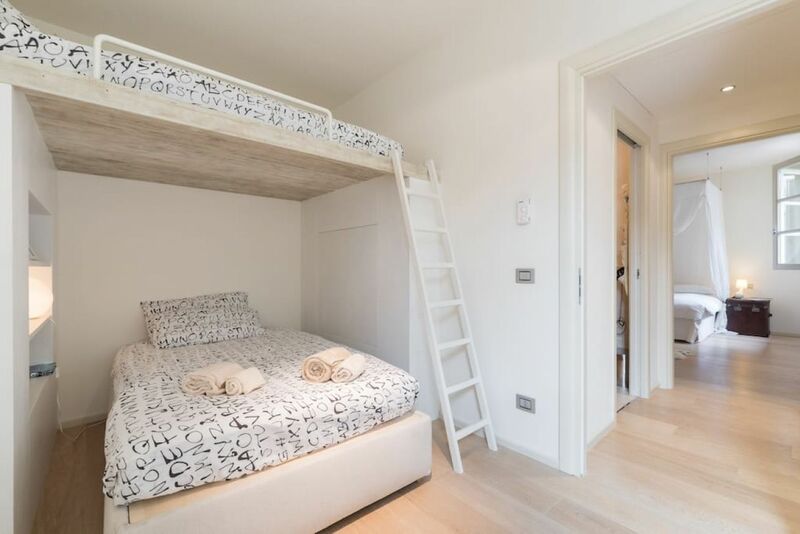 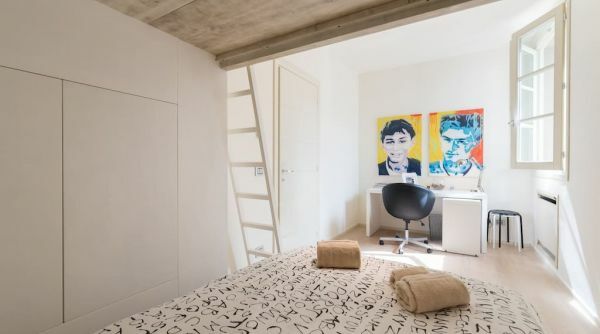 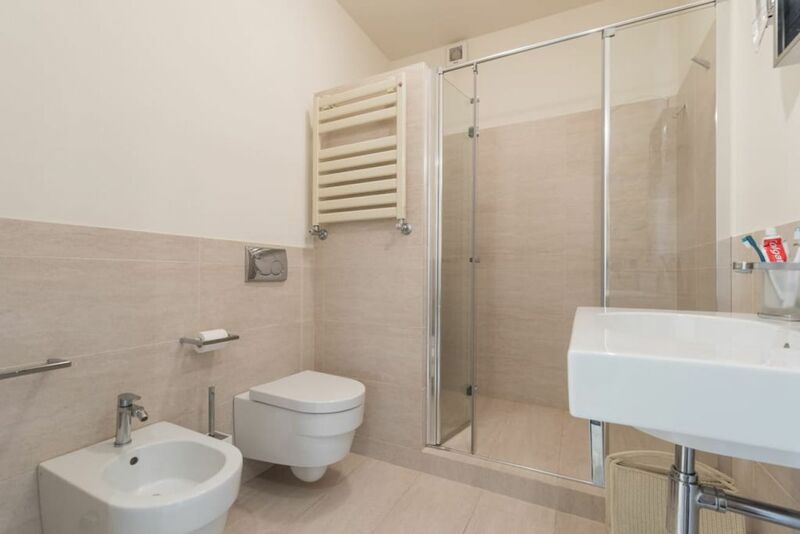 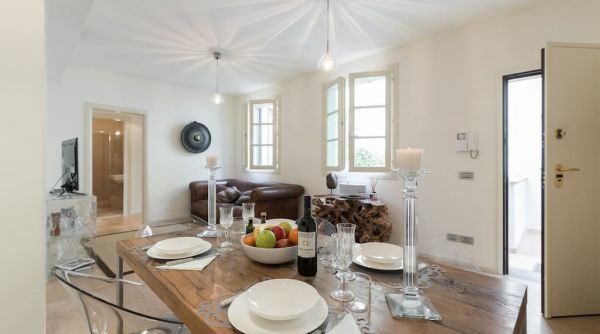 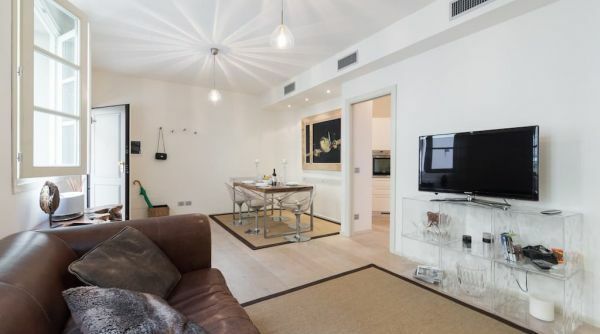 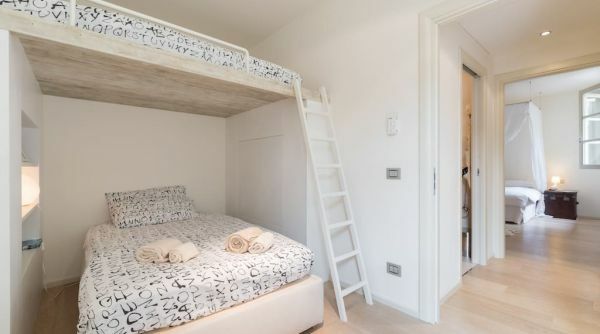 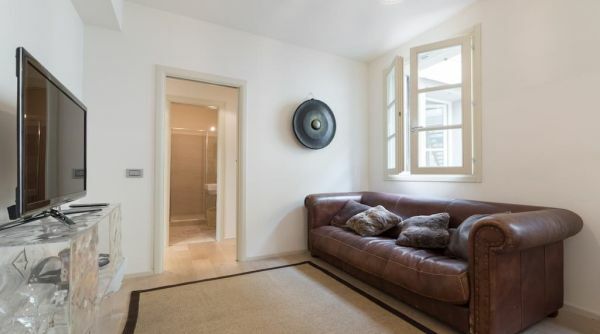 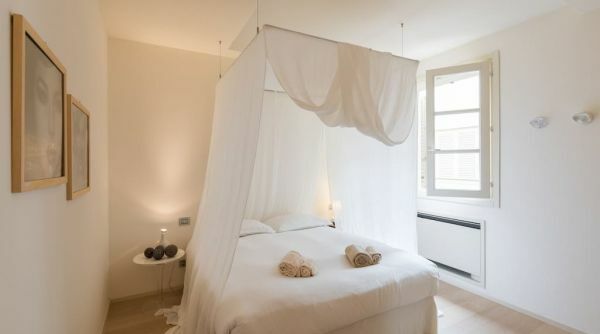 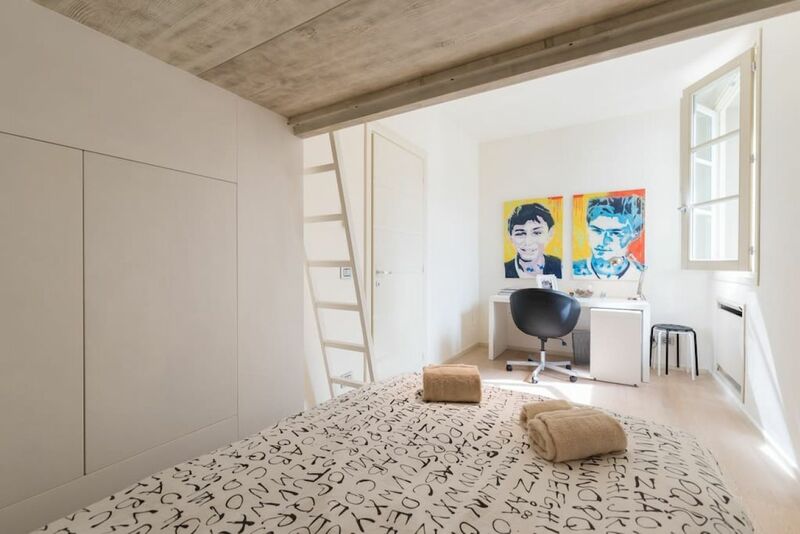 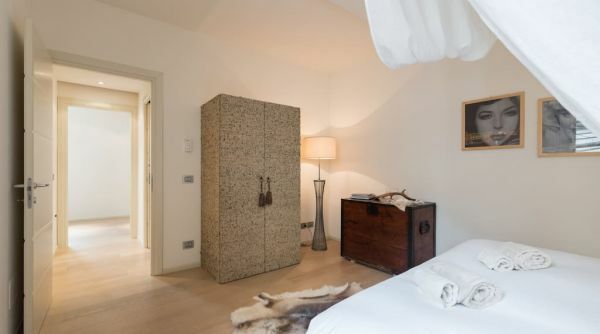 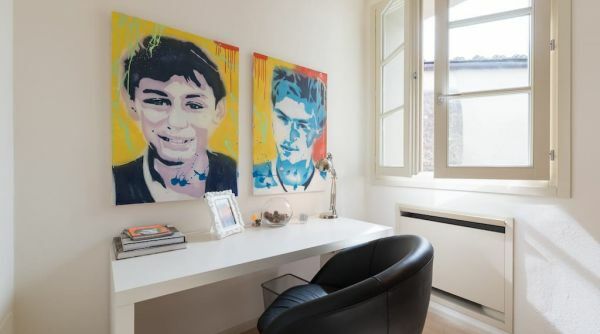 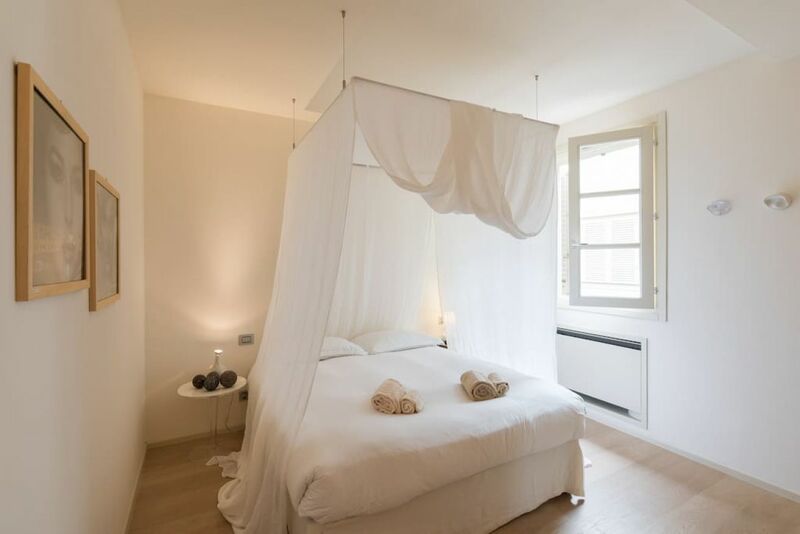 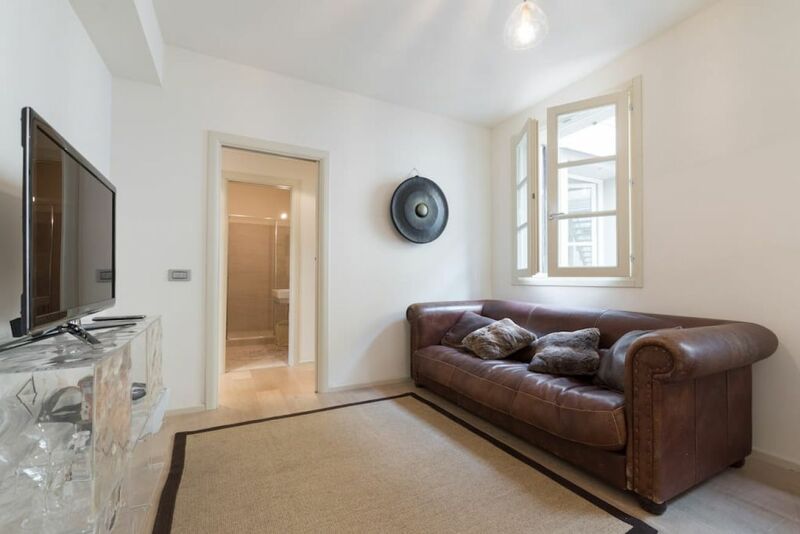 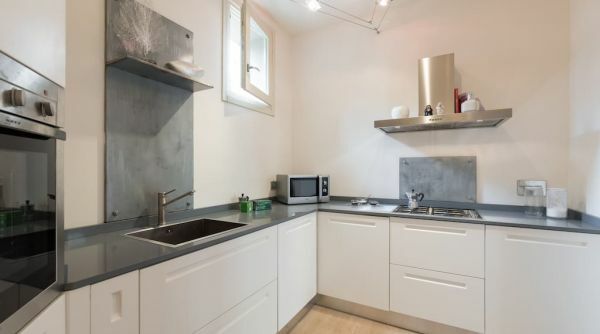 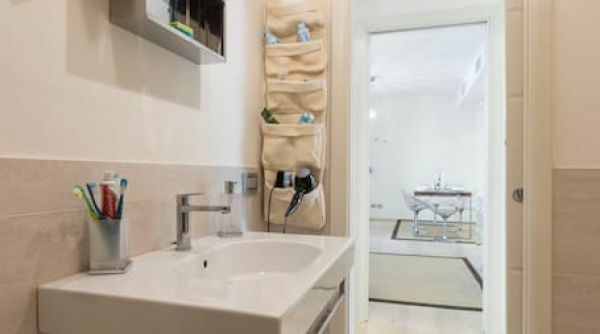 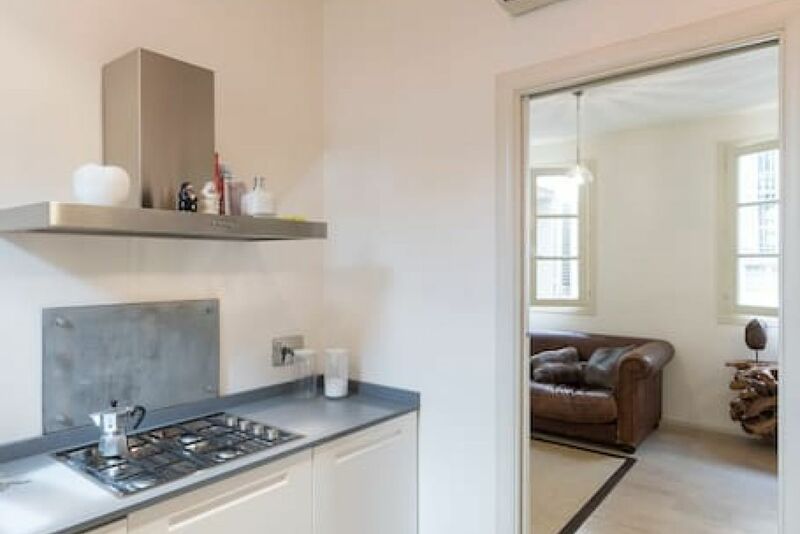 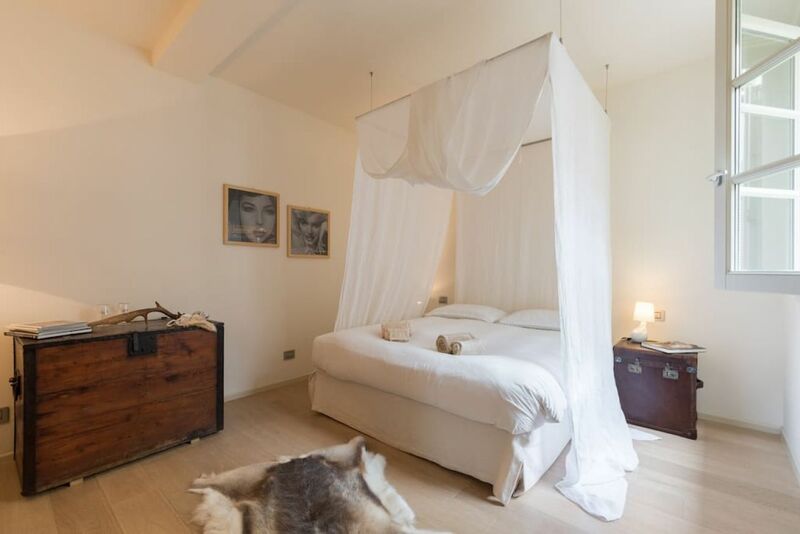 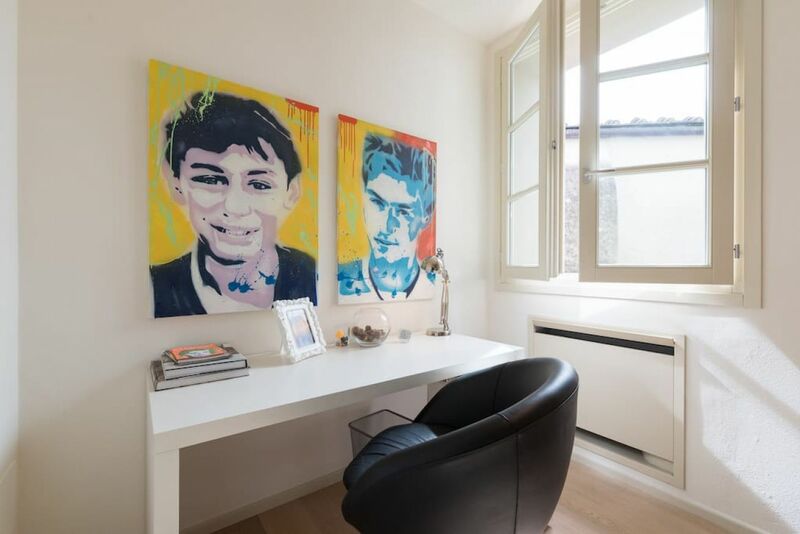 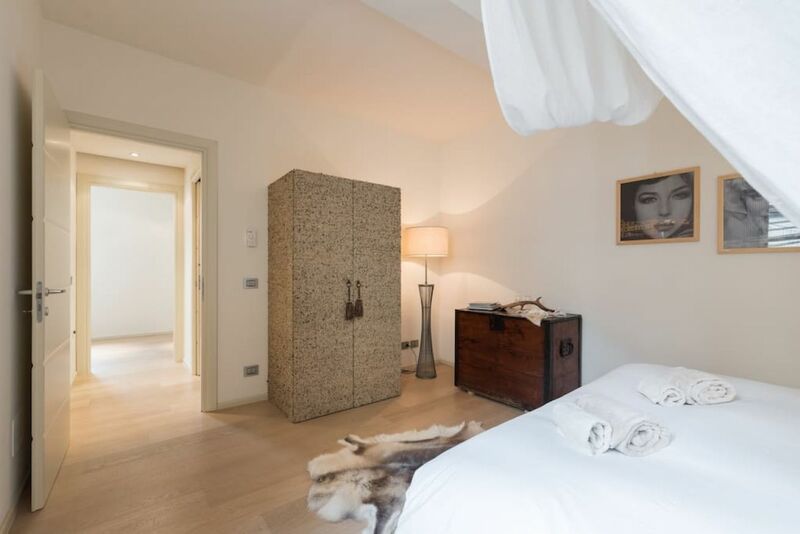 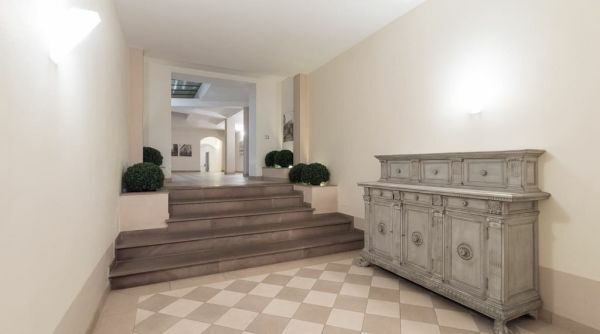 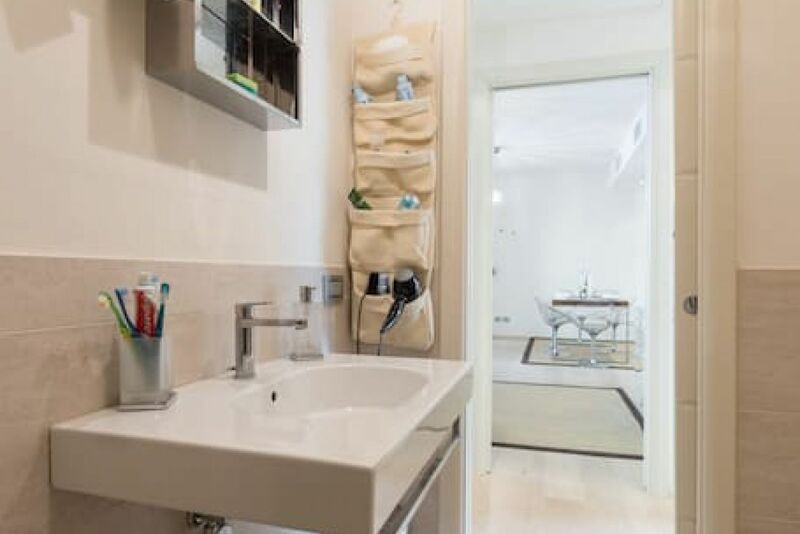 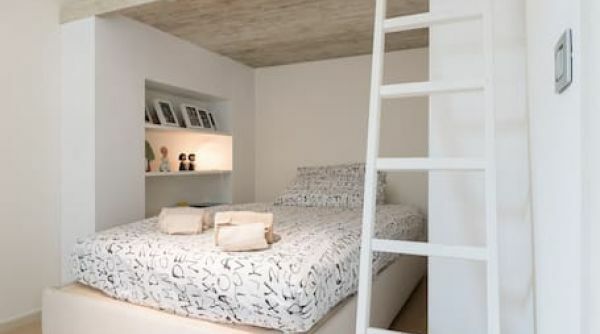 The Luxury Boboli Garden apartment is located in the lively district of Santo Spirito, the most loved by the Florentines. 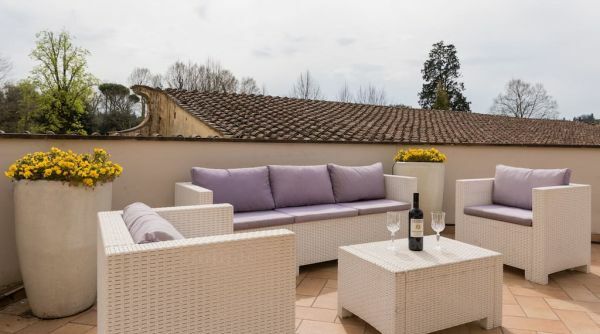 Rich in points of interest, the surrounding area has seen in recent years the birth of various restaurants and restaurants of all kinds. 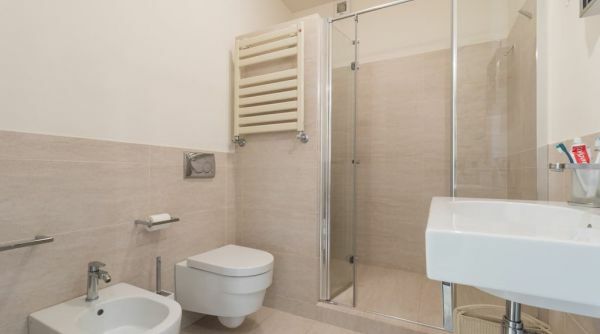 From the main train station of Firenze, Santa Maria Novella, you can get a bus, lines C3 and 11 by ATAF.